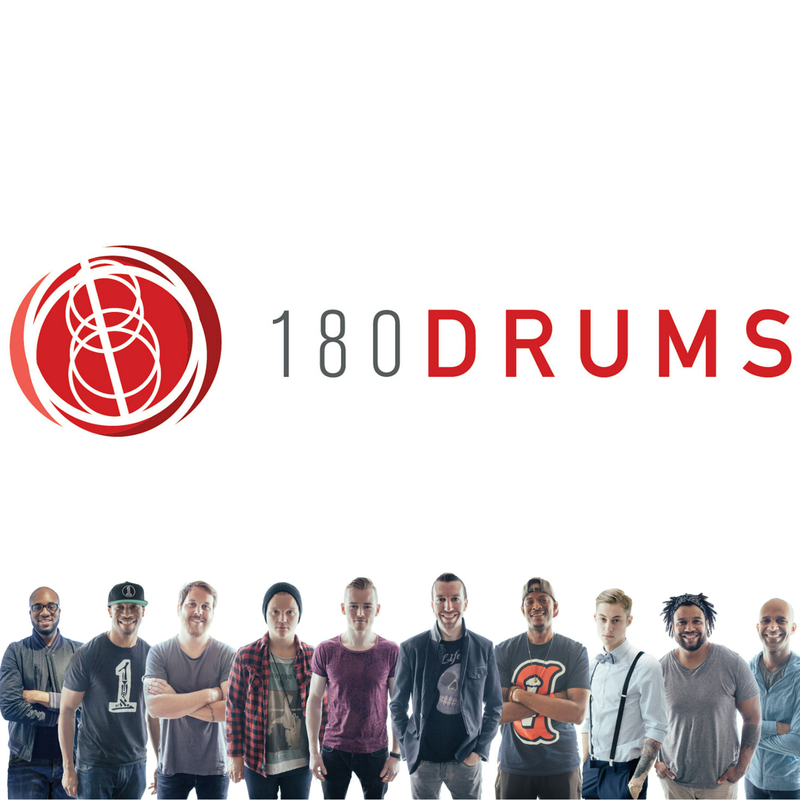 Jake Nicolle talks about 180drums.com and his fresh new approach to taking online drum lessons to the next level. There is also a giveaway at the end of this episode! !